The Government has issued Decree 153 to increase regional minimum wages to VND2.58-3.75 million (US$115-167) a month from January 1, 2017 for workers with labor contracts. 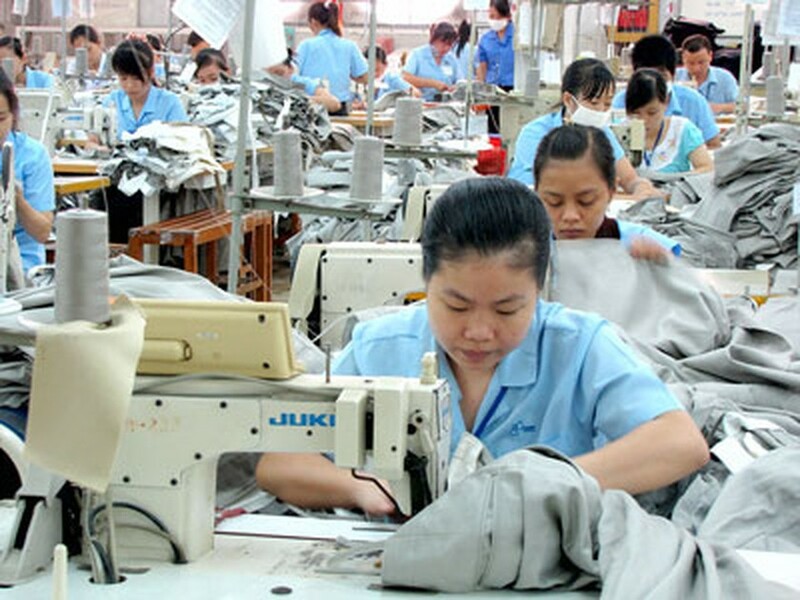 The new wages will be an increase of VND180,000-250,000 ($8-11) compared to existing levels. Specifically, salary will hike to VND3.75 million a month for workers at businesses in Region 1, VND3.32 million in Region 2 and VND2.9 million in Region 3 and VND2.58 million in Region 4. According to the decree, businesses must pay the minimum wages to workers in normal conditions and at least 7 percent higher than that for skilled and trained workers. When implementing the new regulation, they will not be permitted to remove or reduce extra payments for those working overtime or at night and doing heavy and harmful works. Allowances and bonus will comply with businesses’ regulations and negotiations in labor contracts. Region 1 covers urban areas in Hanoi and HCMC. Region 2 includes the two cities’ rural areas and urban portions in Can Tho, Da Nang and Hai Phong cities. Region 3 comprises provincial cities and districts in Bac Ninh, Bac Giang, Hai Duong and Vinh Phuc provinces. Region 4 consists of the remaining localities in the country.